Oh my goodness, yes! What a view!!! Wow - look how much AJ's grown! I totally agree! What a view and the ambiance inside looks wonderful too. Servers in kilts, now I would like to see that. That place is beautiful and AJ is so cute. A beautiful table --- and a perfect family adventure. 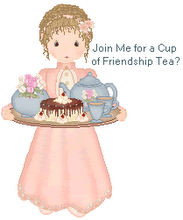 I always enjoyed taking my little boys to tea! I think it helps them to grow up with good manners. 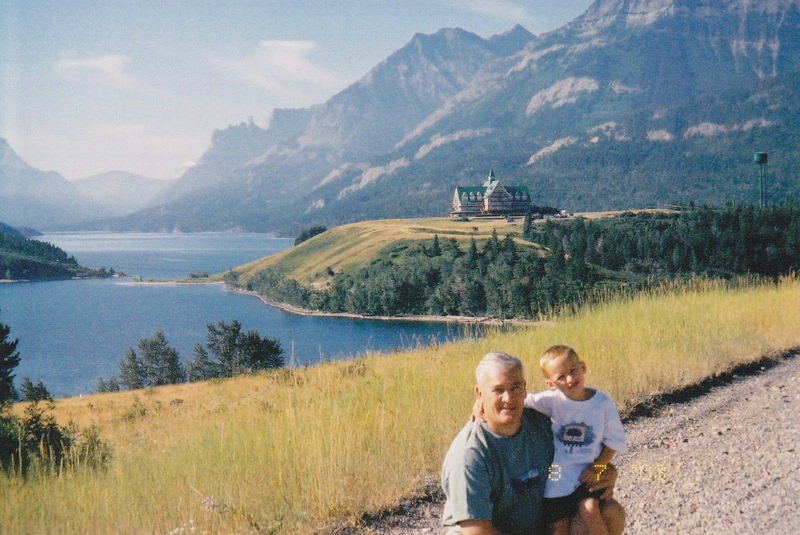 From your posts and adventures, I know that is happening in your family as well. 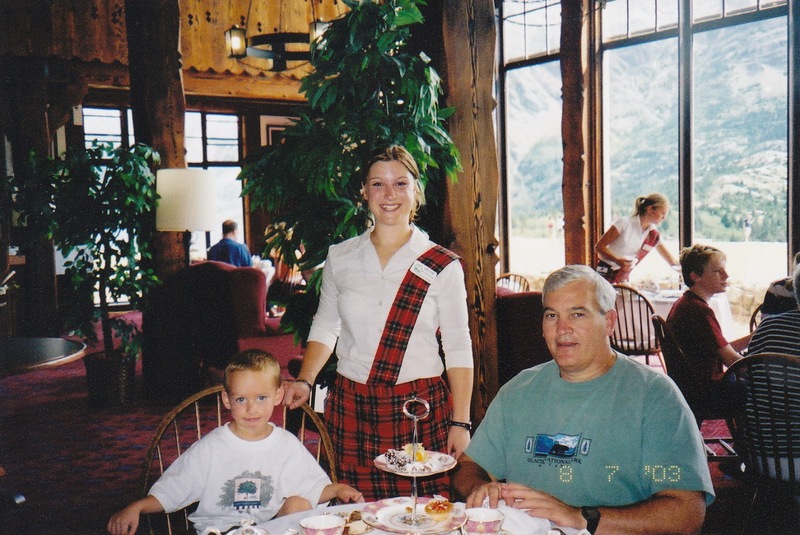 Tea served in kilts and a breath taking view! Prince of Wales Hotel is *definitely* on my must-visit list! Thanks for sharing! 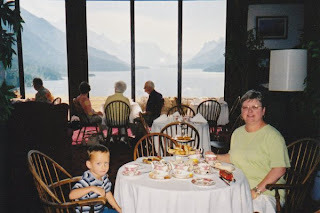 I grew up in Canada, but never had the pleasure of afternoon tea at the Prince of Wales Hotel. That certainly is a spectacular view!